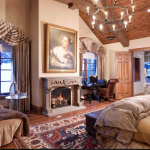 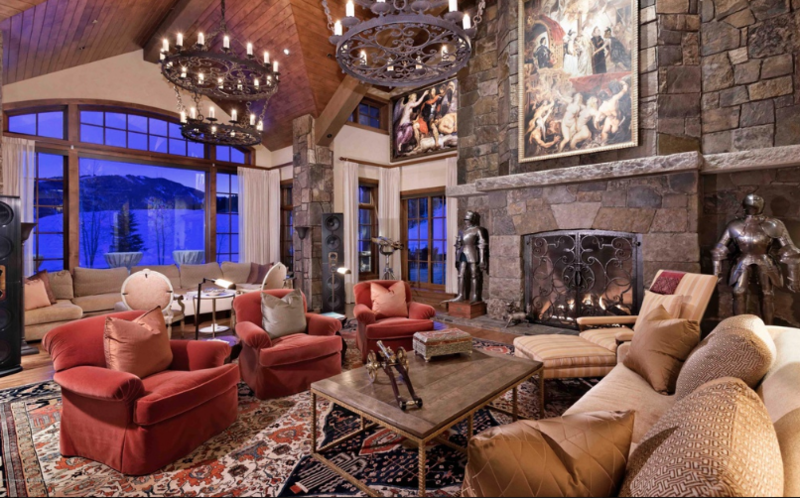 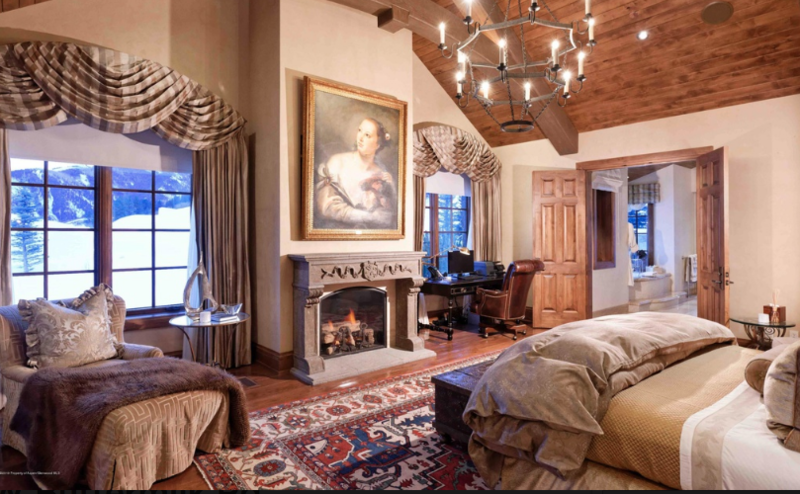 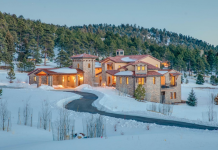 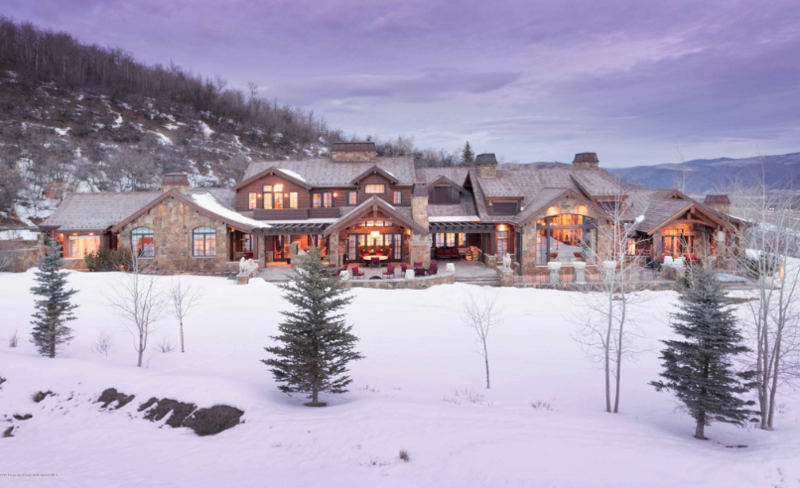 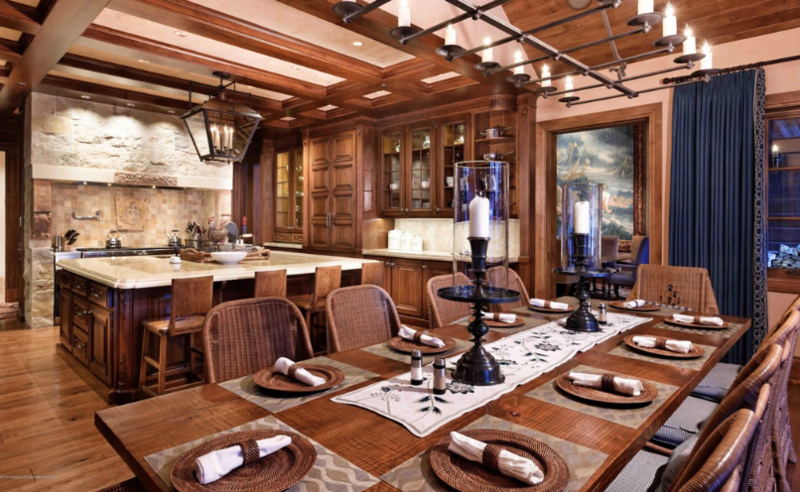 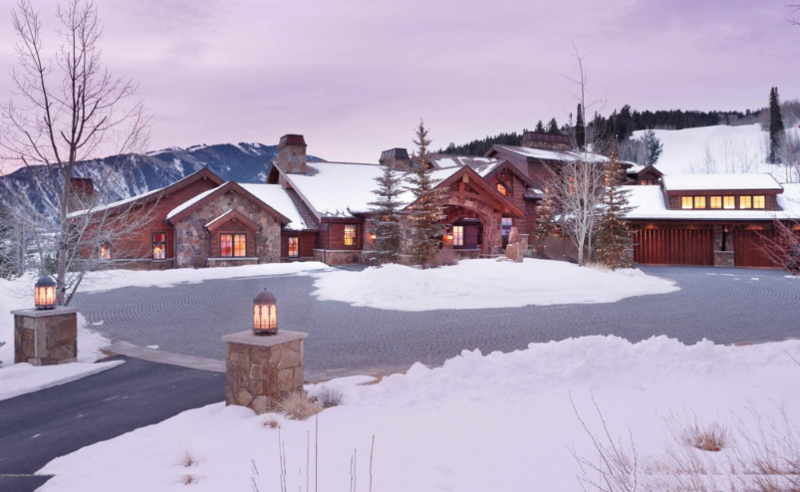 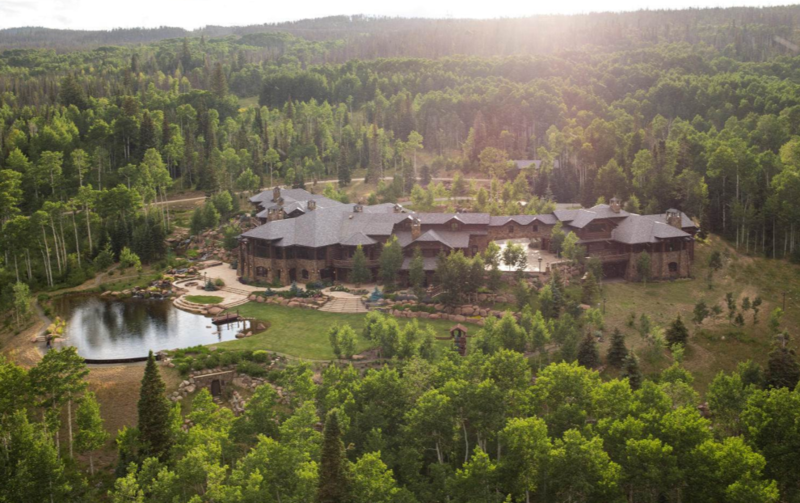 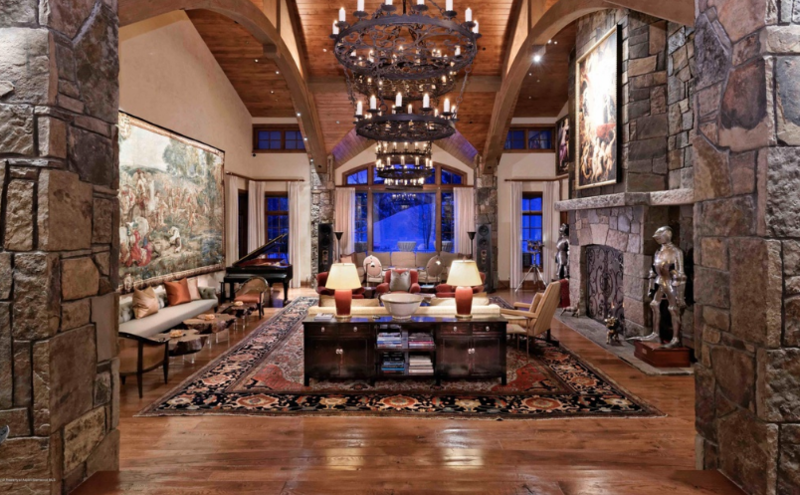 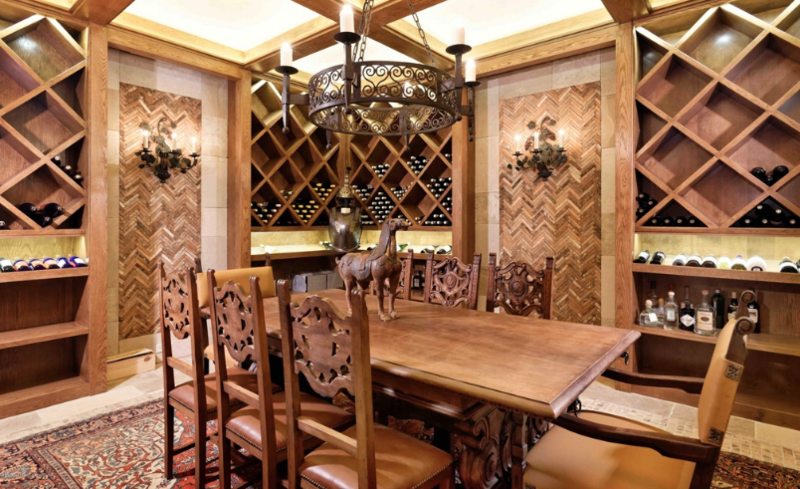 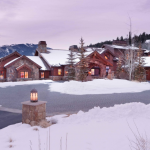 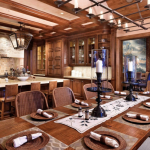 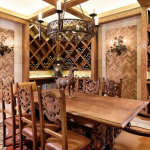 This wood & stone home is located at 220 W Buttermilk Road in Aspen, Colorado and is situated on over 8 acres of land. 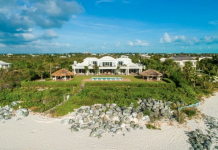 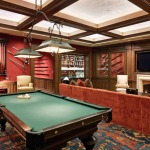 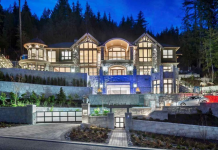 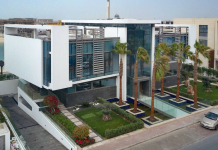 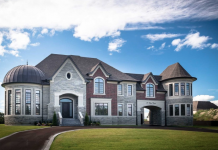 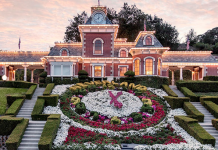 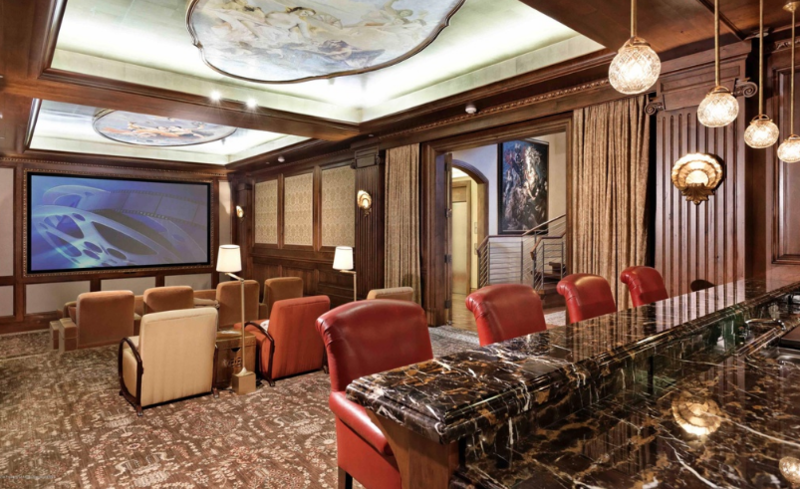 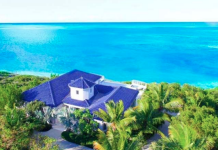 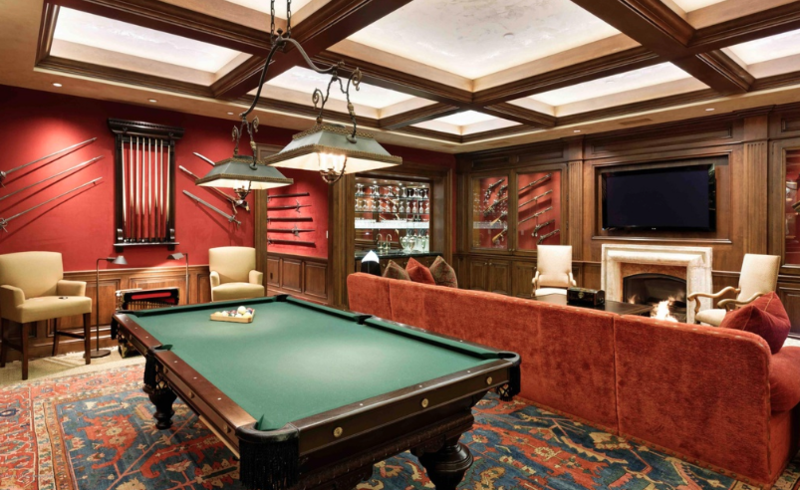 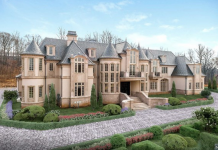 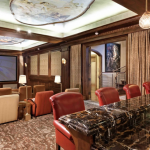 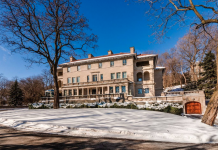 It was built in 2007 and features approximately 14,000 square feet of living space with 7 bedrooms, 6 full and 3 half bathrooms, staircase, great room, dining room, gourmet kitchen, paneled library, billiards room, home theater with wet bar, wine cellar, gym, garage and more. 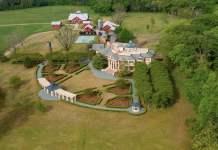 Outdoor features include patios/decks and 2 hot tubs. 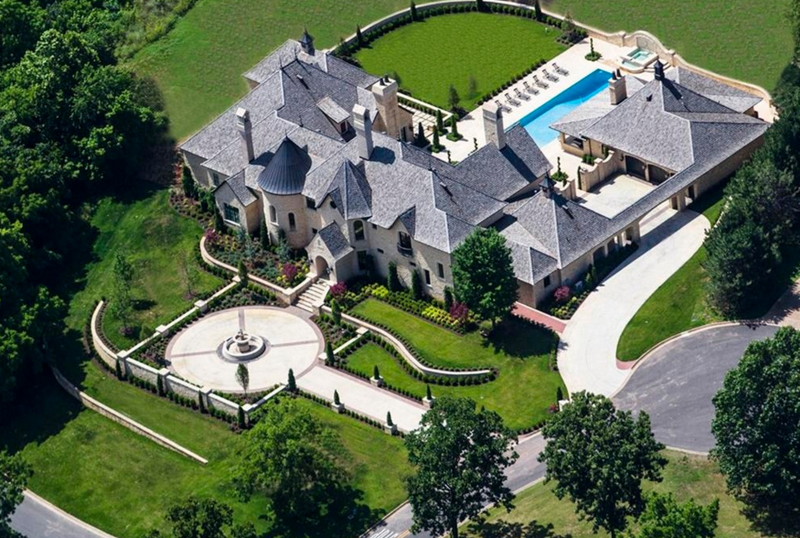 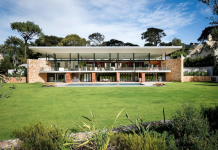 It is listed at $37,000,000.